With the global economy racing toward an increasingly digital future, developers have become some of the most sought-after talent in the world. From coders to engineers to data scientists, the developer community makes up the backbone of the tech industry. Many companies even craft their business strategies around attracting and retaining these highly-skilled workers from around the world. And that means more diversity, progressive thinking and — crucially — bottom-up decision-making. Believe it or not, developers are now consulted on corporate culture almost as much as they are on technical direction. Nowhere is the developer community more celebrated than Collision, one of the world’s biggest tech conferences, setting up shop in Toronto for the first time this May. 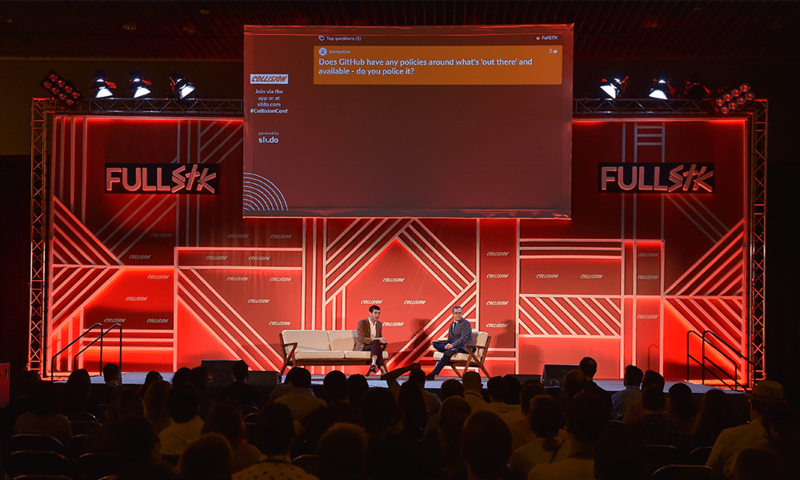 The event’s developer track, FUllSTK, brings together the foremost programmers and thought leaders from around the globe to discuss ethics, trends and the latest technologies. It’s also a chance for developers to participate in workshops, attend intimate Q&As with speakers, and network with CTOs and scaling companies. 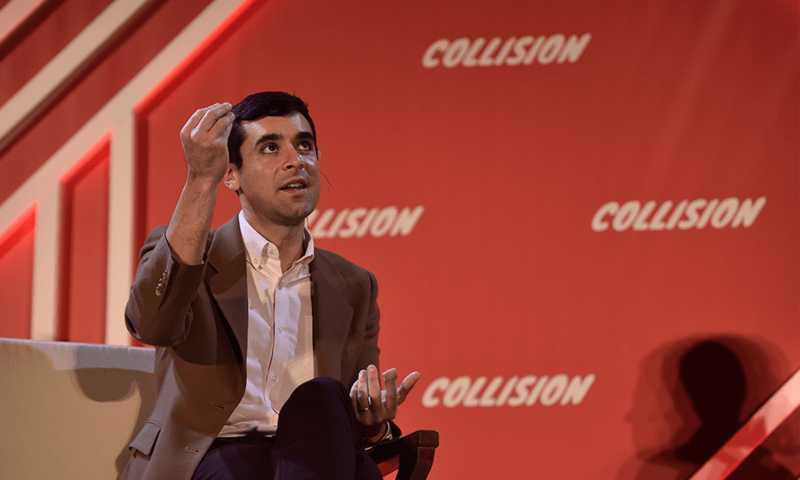 With Collision only a few weeks away (and tickets running out fast), here are four FullSTK speakers worth following at this year’s festival. Based in Brooklyn, Christina is the mastermind behind Andela, a startup that builds distributed engineering teams with Africa’s top software developers. She’s a cosmopolitan entrepreneur, having previously developed employment programs in China, Gaza and the West Bank, Kenya and her home state of Georgia. Currently leading over 900 employees, Christina believes Andela will hit 5,000 developers in the coming years. And with good reason: the company recently announced a $100-million Series D round led by Al Gore’s Generation Investment Management and the Chan Zuckerberg Initiative. “Building stuff is good, but building the right stuff is more interesting.” That’s Deepak’s guiding a philosophy, one fitting of a computer engineer working for one of the world’s most exciting young companies, Puppet. Deepak is most interested in distributed systems, infrastructure automation and novel programming languages. While he’s based in the bustling Denver tech ecosystem, Deepak spends much of his time travelling to Puppet’s eight offices (spread across four continents) leading his team as they help clients inspect, deliver, operate and future-proof software infrastructure quickly and efficiently. Chances are every person reading this article has used Mozilla’s Firefox browser, and Katharina is a big reason for that. An award-winning journalist, law graduate and former CEO of Spiegel Online, Katharina is a tireless advocate of a safe and open Internet for all. She brings strategic insight as well as business and ethical leadership to the Mozilla team. A San Franciscan by way of Wattenscheid, Germany, Katharina comes to Toronto with unique — and provocative — perspectives on the fast-changing tech industry and the evolving role of international developers. Bob is one of Collision’s most experienced speakers and a passionate (and early) advocate of the developer community. With stints at GM, Publicis and AOL, Bob joined IBM as chief digital officer, the first in the company’s 108-year history. 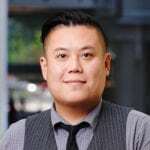 His mission is vast: transform one of the world’s leading tech brands into a younger, more developer-friendly organization — all while making AI, machine learning and natural language processing accessible to the masses. When Bob isn’t at IBM, he is an active member of the TED community and the Nantucket Project. 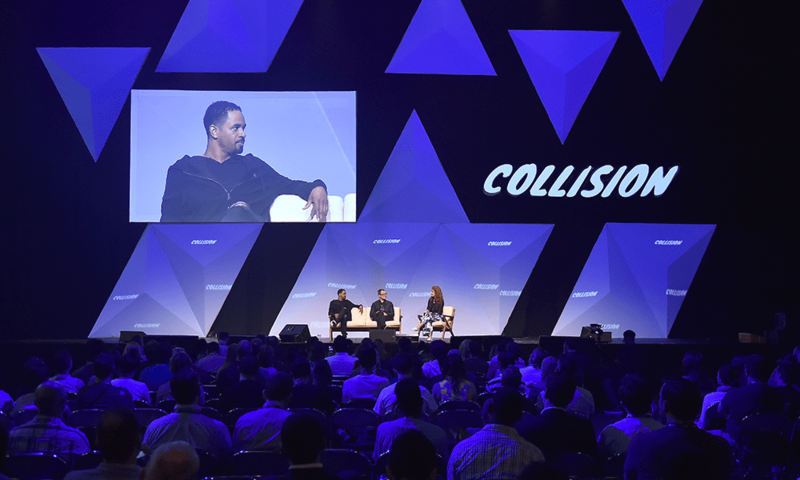 Sass, Giridharagopal, Borchert and Lord will all speak at Collision, one of the world’s biggest tech conferences, in Toronto in May. The conference will draw over 25,000 global attendees to the city for four days of programming across 15 tracks. Are you an active coder in the open source community? Apply now to win a pair of free tickets to Collision. The submission window closes April 19, 2019.